A modern bitter crisp interpretation of a martini. To create a modern take on a Martini we are taking inspiration from both the classic Martini style and our natural surroundings. 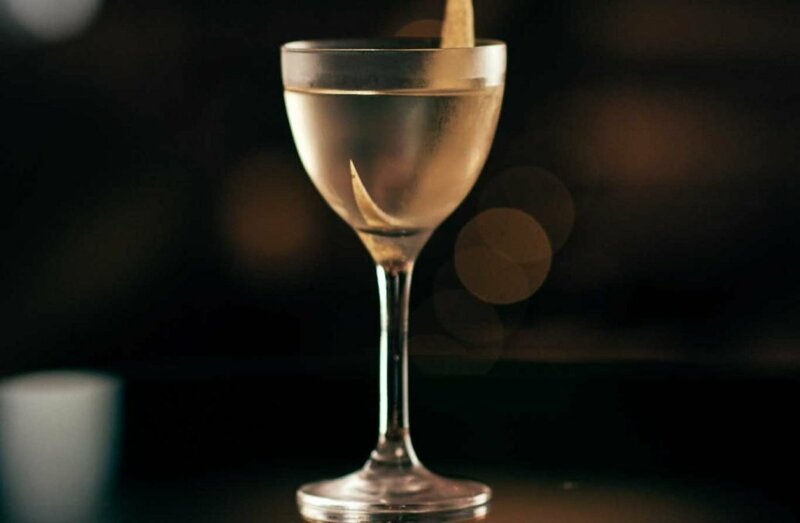 We infused a classic style of French vermouth with dried hops, to add a green vegetal bitterness to our Martini. To garnish add silver nettle tea for a nutty aroma. Add 10g of dried hops into your French vermouth for a half an hour. Fine strain your vermouth. Add a small pinch of Silver Needle tea on top.